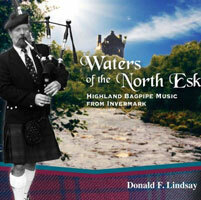 Website of Donald Lindsay – Professional Bagpipe Instructor & Bagpiper | Bagpipe Instruction at its best! 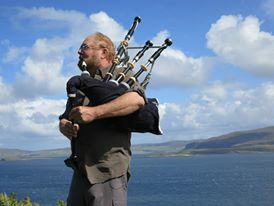 Professional Grade Piper serving the tri-state area for over 40 years. Former member of the United States Air Force Pipe Band involving frequent performances at the White House, Arlington National Cemetery and greeting distinguished visitors to the United States at Andrew’s Air Force Base. Piping instructor in the Capital Region for several years providing both band and individual instruction. Several of my pupils are currently the foremost teachers of piping in the Capital Region and have won major awards in competition throughout the world. A Bagpiper for all occasions!